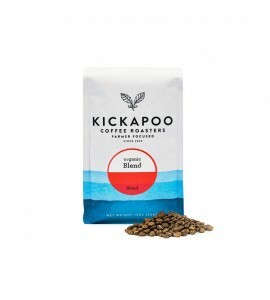 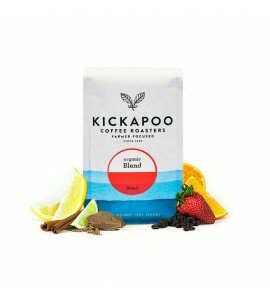 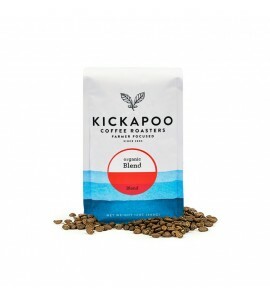 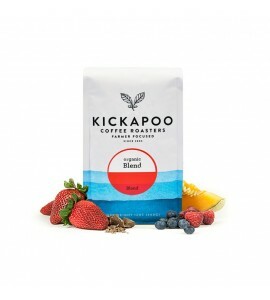 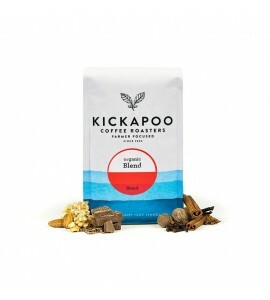 Since 2005, Kickapoo Coffee Roasters has worked to forge lasting, equitable partnerships with small-scale farmers. They work directly with coffee cooperatives and growers to ensure high standards for quality, sustainability and farmer compensation. 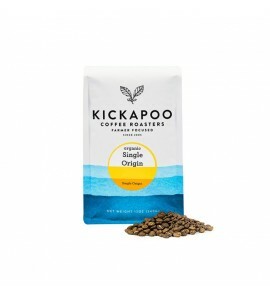 Their 25-Kilowatt solar array provides 100% of the energy needed to roast their coffee beans, making Kickapoo one of the first on-site, solar-powered roasteries in the world.